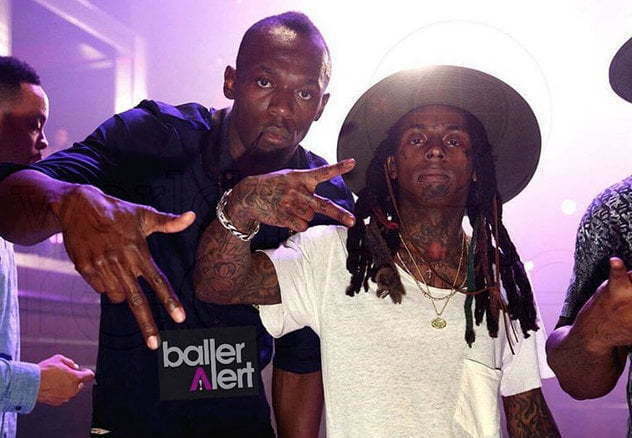 Lil Wayne had the fastest man in history by his side to celebrate his birthday. The Young Money rapper turned 33 on September 27. Usain Bolt is enjoying some down time from this season track and field. 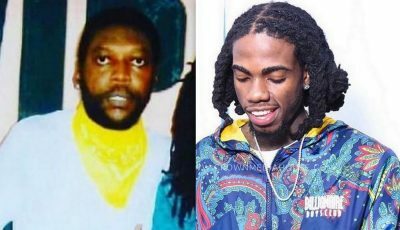 The Jamaican sprint legend was spotted in Miami last weekend hanging with Lil Wayne at LIV nightclub where the rapper was celebrating his birthday. 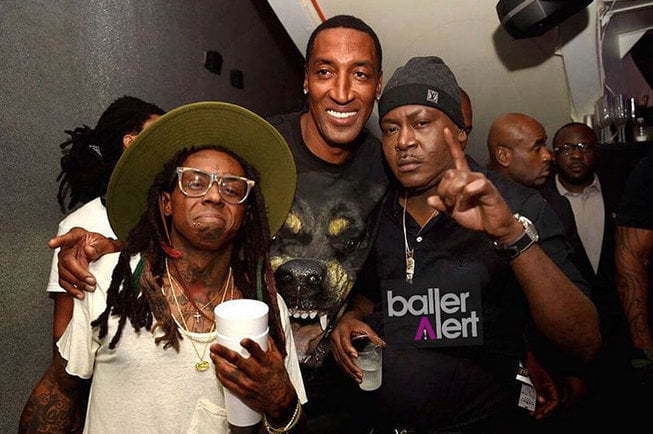 A bunch of other celebrities were there including Scottie Pippen and Trick Daddy. Bolt is high off a tremendous year where he took the sprint double gold medals at this year’s World Championship in China.